Description: The current annual report presentation template enables its users to represent their own annual report faster and easier. It's in vector format, available to be amended to the way you want. 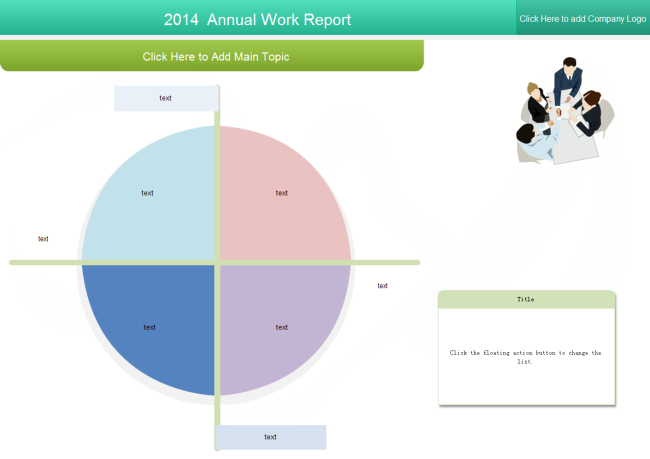 To discover more business report templates, browse further under Business category.